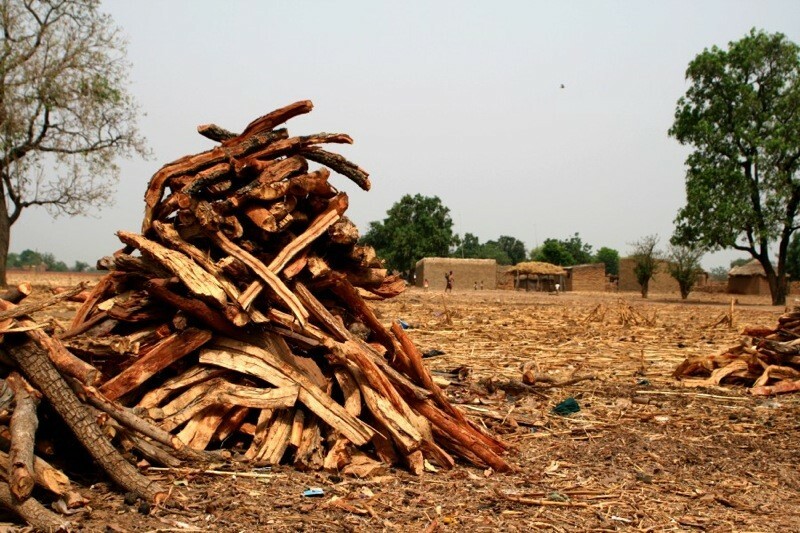 LUANDA – A Cabinet member in ANGOLA has described traditional authorities as instutions that play an important role in the resolution of social problems in communities. Culture Minister CAROLINA CERQUEIRA has made the remarks in the south-western region of CUANDO CUBANGO, saying chiefs are the bond between the people and the government. National news agency, ANGOP says she has met with the King of the CUCHI Region, CARLOS KANGANDZI MUKUVA FIVE, ONE of the authorities in CUANDO CUBANGO. Minister CAROLINA CERQUEIRA says traditional leaders work as messengers reporting the concerns of communities and offering the best ways to sort out such difficulties. 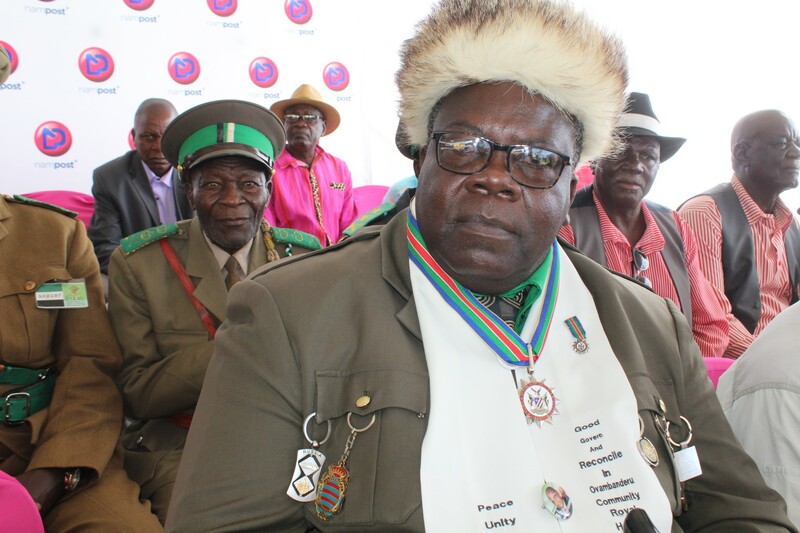 King CARLOS KANGANDZI MUKUVA FIVE has requested the Minister to intervene essentially for the improvement of the education and health sectors in the region. Researchers say ANGOLA has more than 100 separate ethnic groups and languages or dialects. They say while PORTUGUESE is the official language, for many black nationals in the SADC country it is a SECOND or even THIRD language. There are THREE dominant ethnic groups, the OVIMBUNDU, MBUNDU, or AMBUNDU, who speak KIMBUNDU, and the BAKONGO. 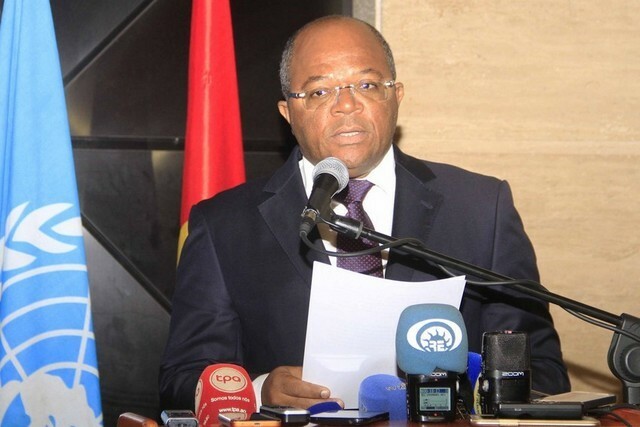 LUANDA – ANGOLA has earned more than ONE-BILLION-59-MILLIONS-273-THOUSAND US dollars from oil exports in MAY this year. National news agency, ANGOP says the SADC country managed to sell 49-MILLION-800-THOUSAND barrels of crude on the global market. 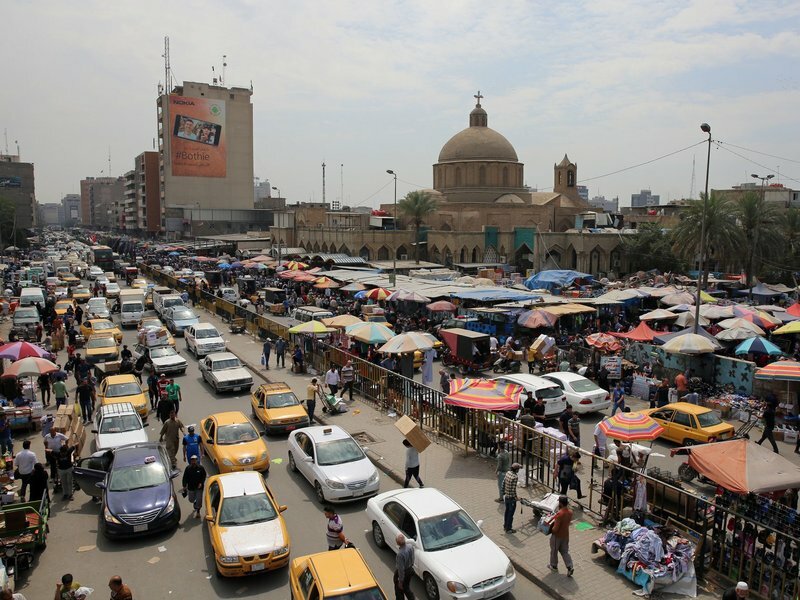 It quotes a report from the Ministry of Finance on revenues generated by oil production as saying the oil was fetching an average price of 68 US dollars 90 cents per barrel. ANGOP says compared to the same period last year, there has been a substantial increase in both oil revenues and exports. It also says with the country collected some 124-POINT-NINE-BILLION kwanzas from the sale of 47-MILLION barrels of crude at an average price of about 50 US dollars 95 cents per barrel. The news agency says in APRIL this year, the State earned 233-POINT-SEVEN-BILLION kwanzas after exporting of 46-MILLION barrels, at an average price of 65 US dollars 50 cents per barrel. The government has also collected taxes on oil income, oil production, and oil transactions from 13 operators in the country. 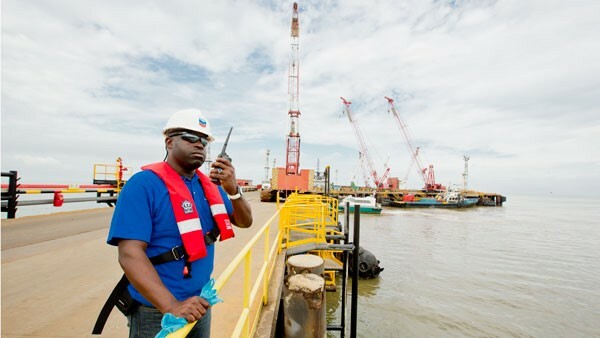 ANGOLA is said to be the THIRD-largest trading partner of the UNITED STATES in Sub-SAHARAN AFRICA, largely because of its petroleum exports. LUSAKA – ANGOLA and ZAMBIA have renewed commitment to cooperate in a number of areas including development of the LOBITO Corridor, a transport infrastructure linking the TWO countries. ZNBC News says the LOBITO Corridor aims at boosting intra-regional trade as well as improving access to markets outside AFRICA. It says ANGOLA and ZAMBIA have also agreed to explore cooperation in the oil and gas sub sectors, including the construction of an oil pipeline between the TWO SADC nations. 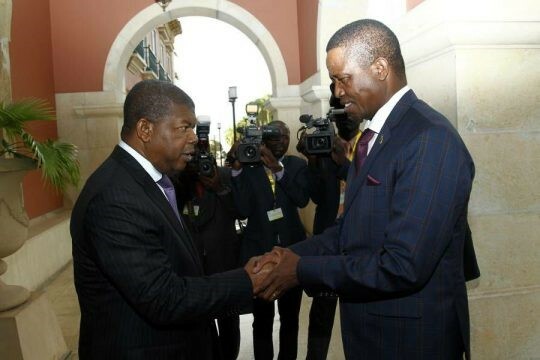 Presidents EDGAR LUNGU of ZAMBIA and JOAO LOURENCO of ANGOLA have further agreed to exchange teachers and lecturers in ENGLISH and PORTUGUESE, which are used in different international forums. They have also decided to further improve efforts to work closely together under the SADC Organ Troika on Politics, Defence and Security Cooperation, to find sustainable and amicable solutions to conflicts in the region. President LOURENCO has been visiting ZAMBIA and has jointly addressed the ZAMBIA-ANGOLA Business Forum with host President LUNGU. Both leaders say there is need to increase the levels of bilateral trade, which should be much higher, given the close proximity of the TWO countries to each other and the existing potential. ZNBC News says President LUNGU has invited traders from ANGOLA to exhibit at the 54TH ZAMBIA International Trade Fair from 27 JUNE to THREE JULY in the northern town of NDOLA. He says business operators from the neighbouring country should also take part in the 18TH Annual World Export Development Forum that will take place from FIVE to SIX SEPTEMBER in his capital, LUSAKA. The ZAMBIAN Information Ministry has released to the national broadcaster a joint communique on the TWO-day-long State Visit by the ANGOLAN Head of State. LUANDA – ANGOLA has joined the rest of the world to celebrate the World Press Freedom Day this THURSDAY. The Minister of State and Chief of Staff of the President, FREDERICO CARDOSO, has commended media professionals for consolidating democracy over the years in the country. He has addressed delegates to the Conference on the Challenges of Press Freedom in ANGOLA, held as part of the World Press Freedom Day. Minister CARDOSO says journalists contribute with their knowledge, dedication, and selflessness in reporting about the country as well as in consolidating its young democracy. He has also welcomed the creation of the Social Communication Regulatory Body for the delicate role of watching over the actions of the public and private media. Minister CARDOSO also says freedom of the press exercised with responsibility allows the sharing of multiple views and exchange of ideas among the people. LUANDA – The SOUTHERN AFRICAN DEVELOPMENT COMMUNITY, SADC Double Troika Summit of the Heads of State and Government has commended events in troubled countries of the region. 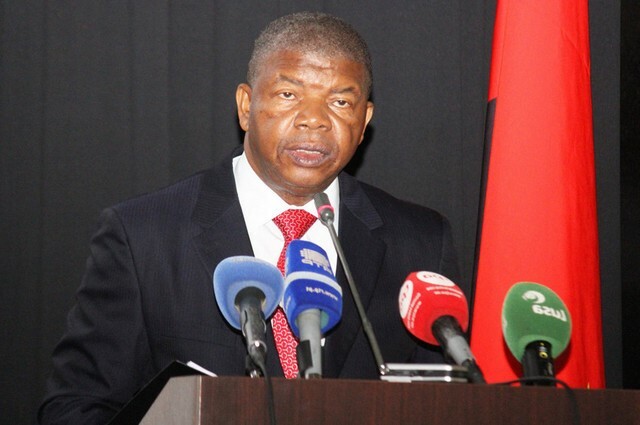 President JOAO LOURENCO of ANGOLA, who heads the Double Troika, says he believes the steps taken in the DRC and LESOTHO can contribute to political confidence and stability of the TWO countries. 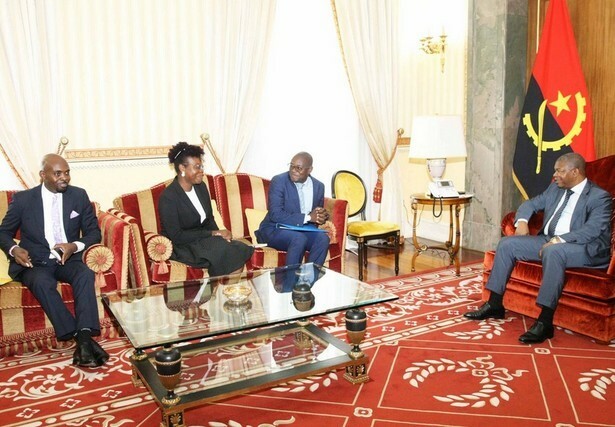 He has addressed delegates to the gathering held this TUESDAY in his capital, LUANDA, commending the move by DRC President JOSEPH KABILA to implement key aspects like scheduling the date for elections to 23 DECEMBER this year. President LOURENCO says such actions are signs that may contribute to the urgent easing of internal tensions, to strengthen mutual trust between the government, the opposition, and civil society. 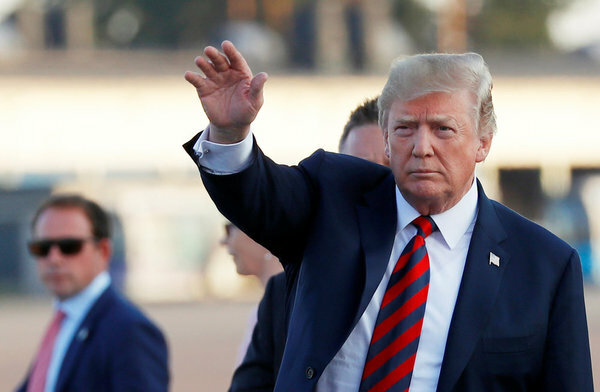 He has appealed to the parties involved in the process to show wisdom, patriotism, and maximum restraint in the most critical moments, looking FIRST at national interests. 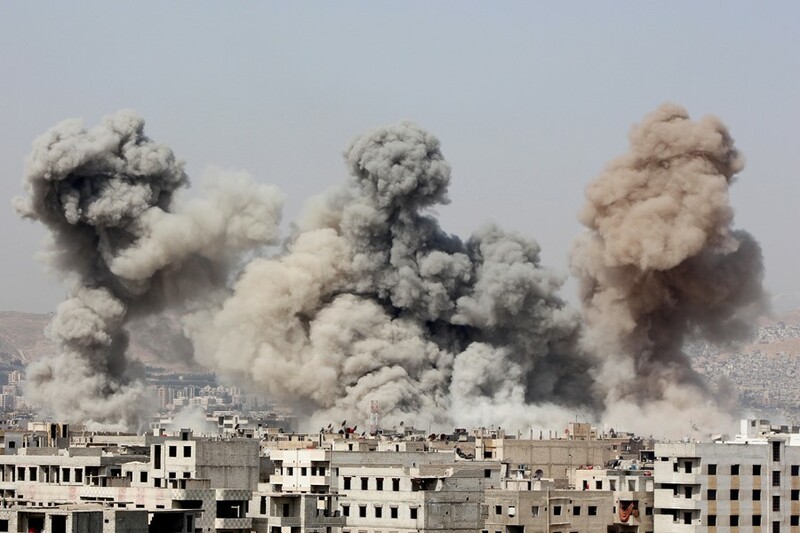 The new climate, he says, will help tackle differences and ensure convergence that paves way for peace, security, stability, and national reconciliation. However, President LOURENCO has expressed concern about the situation in Eastern DRC, where rebel groups like the DEMOCRATIC FORCES ALLIANCE continue to kill women and children. Nevertheless, he says the SADC Double Troika welcomes the efforts made by the local active forces in the situation in LESOTHO for the full political stability of the Kingdom. President LOURENCO says ANGOLA has a deep sense of duty as part of the military contingent of the regional group tasked to ensure the political and military stability of LESOTHO under the UN and the AU. The SADC Double Troika Summit of the Heads of State and Government aims to seek peaceful ways to help the DRC and LESOTHO overcome their political and social crises as well as consolidate democratic processes in the Region. ANGOLA chairs the Organ on Politics, Defence and Security Cooperation; while ZAMBIA is the incoming Chair; and TANZANIA is the outgoing Chair of the Organ responsible for promoting peace and security in the SADC Region. 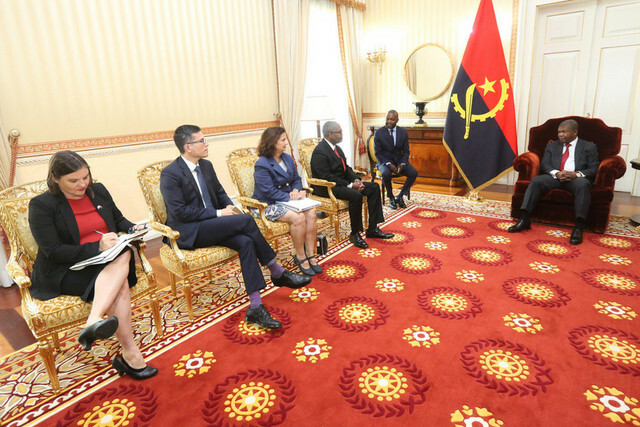 LUANDA – Young people in ANGOLA have presented to President JOAO LOURENCO a number of issues they would like addressed for their economic empowerment. 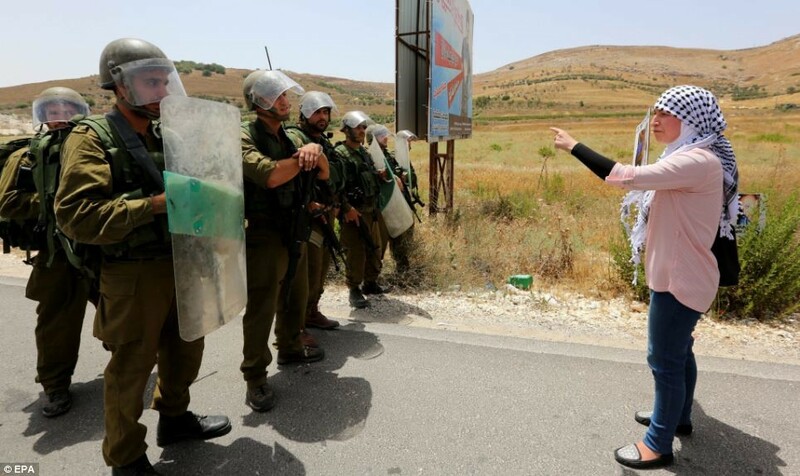 They have told the national news agency, ANGOP, their lives will problems related to housing, technical and vocational training, employment, and credit lines are fulfilled. ANGOP says President LOURENCO has received written submissions from the Chairperson of the National Youth Council and his delegation at State House in the capital, LUANDA. ANTÓNIO TINGÃO MATEUS says their dialogue with the Head of State aims to help the ANGOLAN Leader understand the daily concerns of young persons in his country. He says President LOURENCO has paid attention to their worries and has pledged to scrutinise them attentively before taking appropriate action. Mr MATEUS also says his Council supports the introduction of the National Youth Plan, because it enables young people to take part in State programs of national development. The National Youth Development Plan launched in 2014 aims to improve the living quality of the youth. Mr MATEUS says his group is behind the PROJOVEM Project, a credit line meant to support young entrepreneurs, although they have issues with some elements of its operationalization. Media reports say the ANGOLAN Government last JANUARY approved the creation of the Credit Line Regulation to Support Young Entrepreneurs. 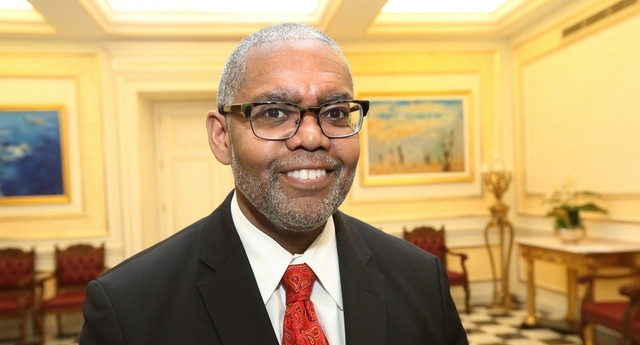 The program, worth 24-MILLION US dollars and funded by the ANGOLAN Development Bank, would finance 226 youth projects at a maximum of 200-THOUSAND US dollars per scheme. Youth and Sports Minister ANA PAULA SACRAMENTO has witnessed the dialogue between President LOURENCO and the young delegation at State House. 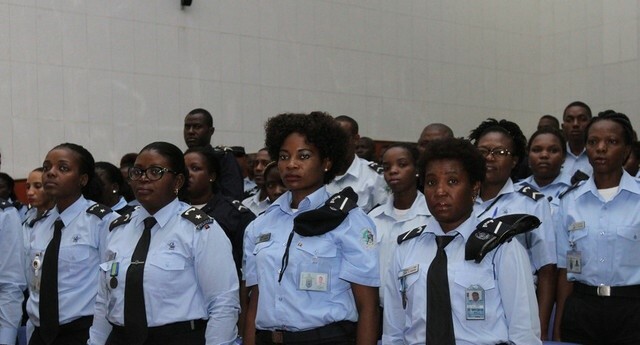 LUANDA – The ANGOLA National Police and the Criminal Investigation Service have pledged to intensify the fight against corruption and financial crimes. National news agency ANGOP says Interior Minister ANGELO VEIGA TAVARES has addressed delegates to the Police Broad Consultative Council in the capital, LUANDA. 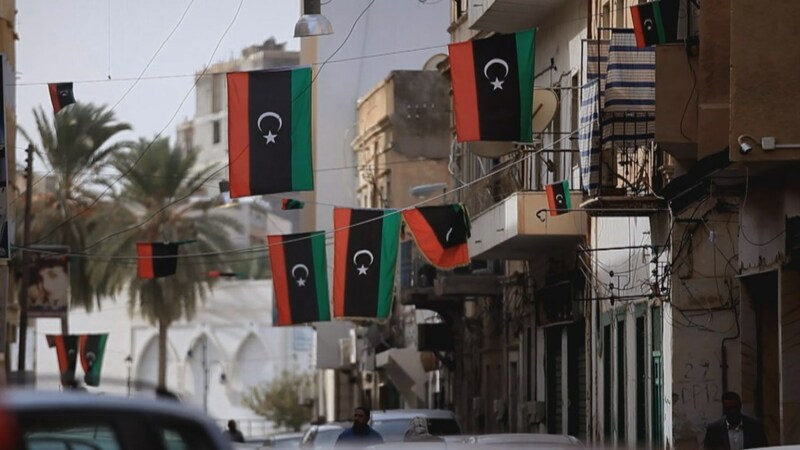 He says the law-enforcement agency should combine forces and face offenses linked to corruption, which have been contributing to the difficulties faced by citizens. Minister TAVARES says dishonesty cases have gone before the Attorney General’s Office in recent times. He says there is need for global ties among law-enforcement agencies to fight transnational crimes, through INTERPOL, as well as bilateral and multilateral deals in order to recover financial assets abroad. Minister TAVARES says his Ministry further wants to speed up the training of police officers to combat cybercrime, as well as civilians to help the public to take part in their own security. However, he has commended the National Police for reducing the crime figures and urged other security departments to continue working for lower records of criminal offenses.